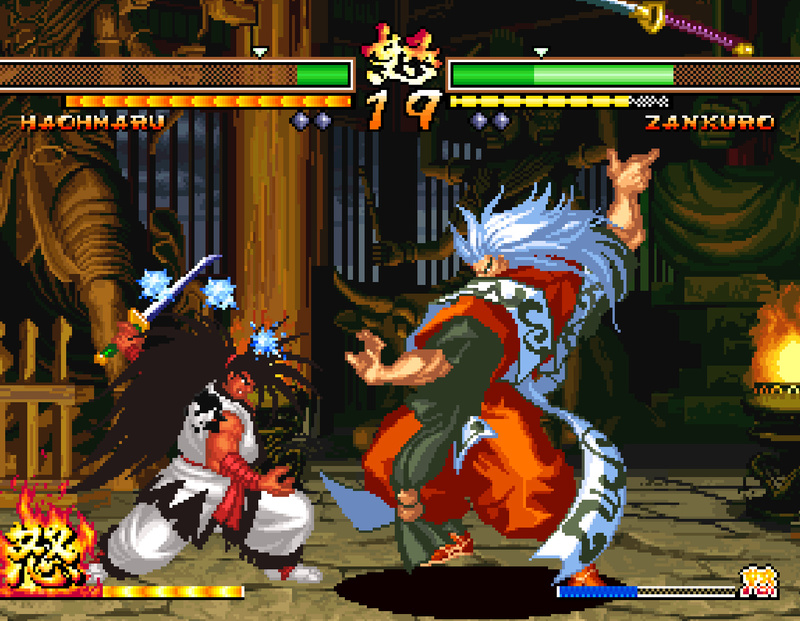 Hamster has revealed that Samurai Shodown V Special is fighting its way to Switch incredibly soon. So soon, in fact, that you’ll be able to get your hands on it tomorrow, 18th April. 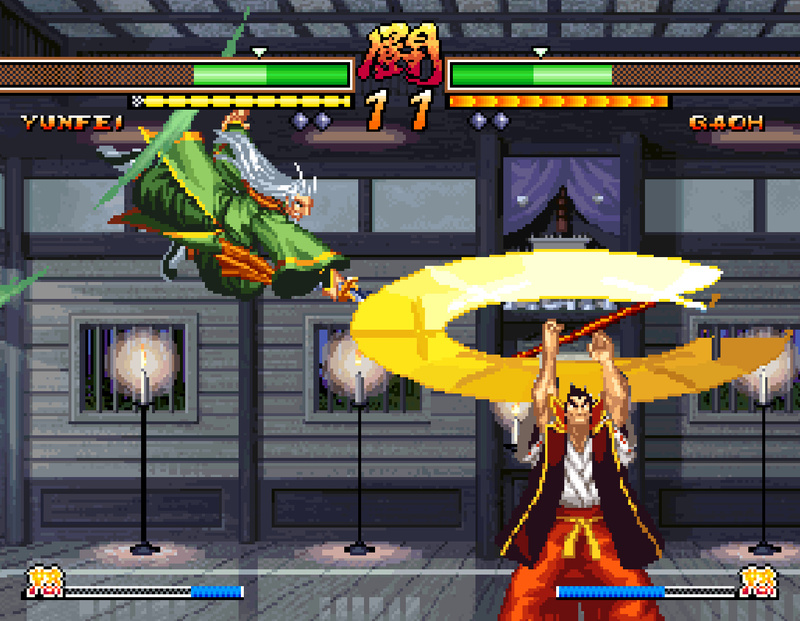 Samurai Shodown V Special is a fighting game released by SNK in 2004. 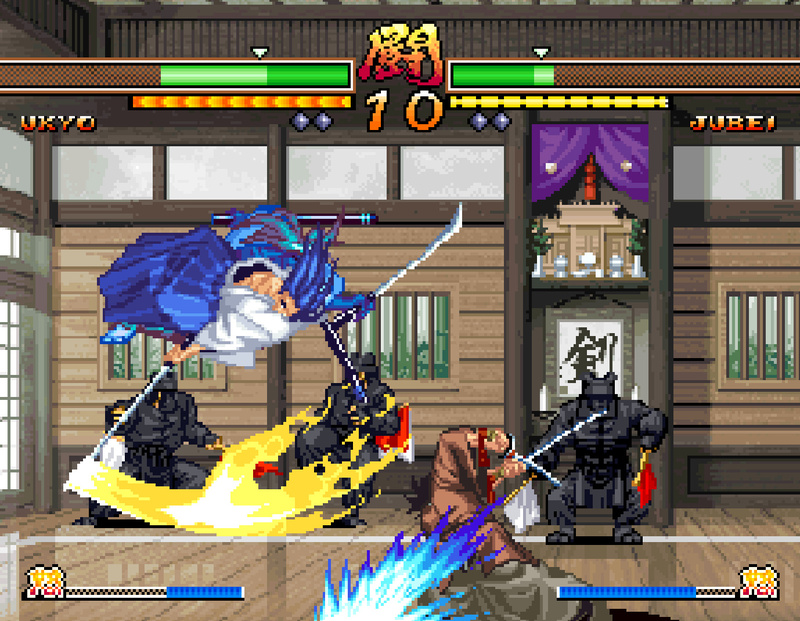 Bringing together 28 of your favorite characters, including past bosses! 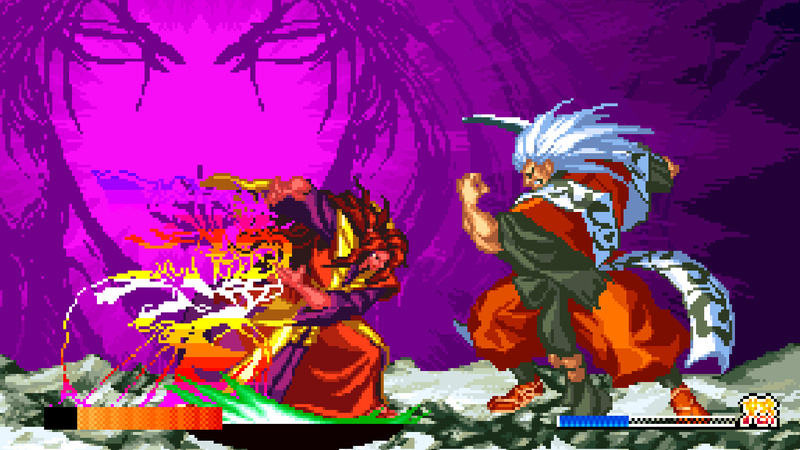 The familiar Rage Explosion, Concentration One, and Fatal Flash mechanics from previous titles in the series are still here, and you can’t miss this chance to take down your opponents in one hit with flashy Over Kill Moves! The game will be available from the Switch eShop from 18th April, with pricing set at $7.99 / €6.99 / £6.29. 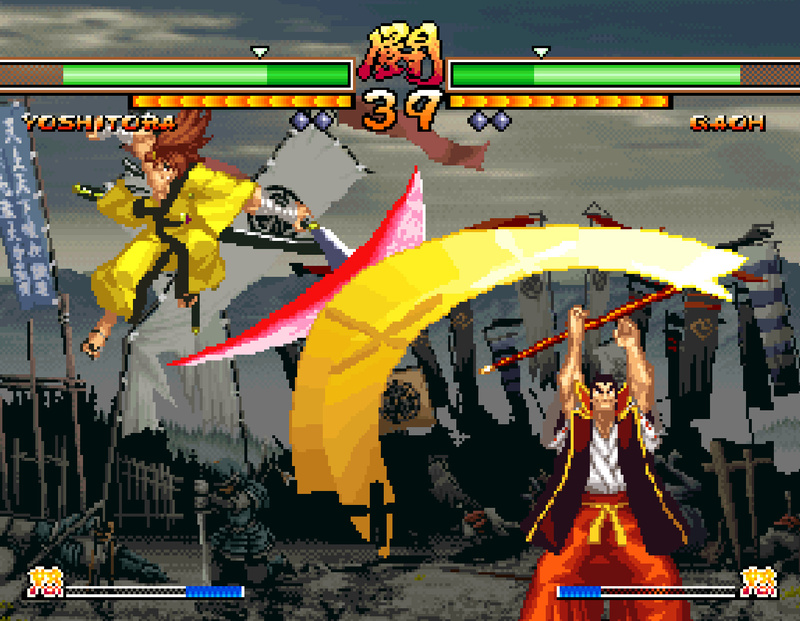 Are you a Samurai Shodown fan? Let us know if you’ll be picking this up tomorrow with a comment down below.